Step 1: Copy the image below and add to your preferred program. Add the phrases that you want them to use. 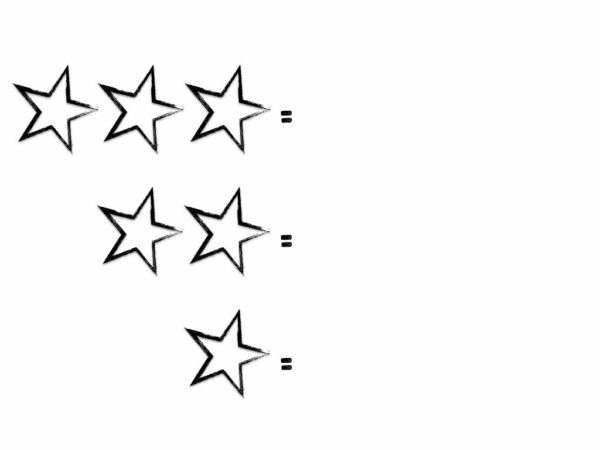 Step 2: Find a listicle for student to rate using the stars.